Rise of the bots: How will our life change? What do you do when you run out of groceries? Head to the supermarket if you have time, or just order it online, right? Either way, you'll have to plan for it ahead of time. How cool would it be if your grocery shopping process was automated? Say your smart-refrigerator sees that you've run out of milk. It communicates the situation to a bot, which in turn orders it for you. Sounds like a scene out of a sci-fi movie? Not really, as this could be our future soon, thanks to the phenomenal developments we've made in artificial intelligence over the last few years. Soon, bots could be an integral part of our future, doing much of our routine and mundane work. What are these bots, really? In simple words, a bot is an interactive device powered by artificial intelligence. Essentially, it's a computer program that can simulate an intelligent conversation with humans, and perform tasks automatically, based on your past activities and behavior. 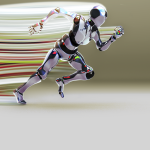 In addition, bots have the capability to store, synthesize, and recall important information, and this is why their potential is simply unlimited. They can take care of much of the routine tasks that we do today, so we will have more time to do the things that matter to us in the future. Let's take a big leap into our future to see how our lives would be with these intelligent assistants. Mowing lawns is one of the most boring tasks that most of us grudgingly do, even though we know it’s essential. With the power of bots, you can program your smart-mower to mow the lawns at specified intervals. The same machine learning algorithm will work for water sprinklers, too, so you'll have a beautiful lawn all the time, with little to no effort. Entrepreneur and bot creator Stefan Kojouharov shares an interesting problem that his friend was able to solve with artificial intelligence and machine learning algorithms. Apparently, his friend, who lives in the San Francisco Bay area, has one of the best lawns in his community. This attracted not just humans, but also cats and dogs that found this lawn a beautiful spot to poop! Having grown tired of stepping on dog and cat poop all the time, he decided to use artificial intelligence to chase away these pets. He programmed his sprinkler system using machine-learning algorithms, and within four hours, he created a system that would detect the movement of cats and dogs, and would turn on the sprinkler system to chase them away. This is just a basic example of how we can solve everyday problems with bots. As we become more adept at machine learning, we can program bots to do almost anything for us. For most of us, dining at our favorite restaurant requires some amount of planning. At the minimum, you'll have to book a table in the morning, and if you forget to make a reservation, it's going to be a long wait. Bots can take care of this, too. When you decide to go out for dinner, simply tell your virtual assistant, and this bot can take care of reservations for you. What's more, a bot can give suggestions based on your past orders, social media posts, and other information. Let's say you told your friends on Facebook about your craving for chocolate. Voila! The bot will suggest chocolate-based dishes for dessert. If you sat by the window the last time you were at the restaurant and enjoyed the view, the bot can even find the same table for you. This way, your service will be highly personalized and your dining experience is sure to be memorable. True, today we already have an array of virtual assistants and apps for specific purposes, but they don't intelligently communicate with one another. For example, there are many apps out there where you can order pizza, but don't expect your Dominos app to find a good deal at Papa John's. In the near future, a master bot will command other bots and apps. You just have to inform the master bot to get what you want, and it will find the right solution. The master bot will handle everything you want done, as it'll have the capability to find the right bot based on the task you assign to it. This master bot's capabilities will be virtually unlimited, as it can take care of doing anything from ordering a pizza to booking an Uber ride to handling your plumbing needs, and everything in between -- and often it will know what you want and need before you do. Companies like Facebook and Google are already working to create a master bot. The obvious advantage is it reduces the hassle of finding the right bot for every task. Bots are likely to have a profound impact on businesses, too, especially in the realm of customer service. The data-driven results of bots can improve the efficiency of employees, as they can solve problems faster, save time, and increase overall customer satisfaction. More importantly, these bots are programmed to learn from situations, which mean they'll only get better with time. From an enterprise's perspective, bots are the future as they can streamline workflows and processes, and also can make collaboration easier. Currently, applications are siloed, and are unable to communicate or collaborate with each other, leading to high levels of inefficiencies. When enterprises increase the adoption levels of bots, apps will become obsolete, and these bots can do the same work, but in a more streamlined and efficient manner. It won't be long before we see bots across the enterprise, including personalized ones for every employee, so it can help improve their efficiency and productivity. Are you one of those people who think human contact and interactions have plunged due to the emergence of technology? Unfortunately, you're right! Though our connections keep increasing on social media, we're struggling to find people we can trust and share our lives with. As a society, we spend far too much time with a gadget than real people. 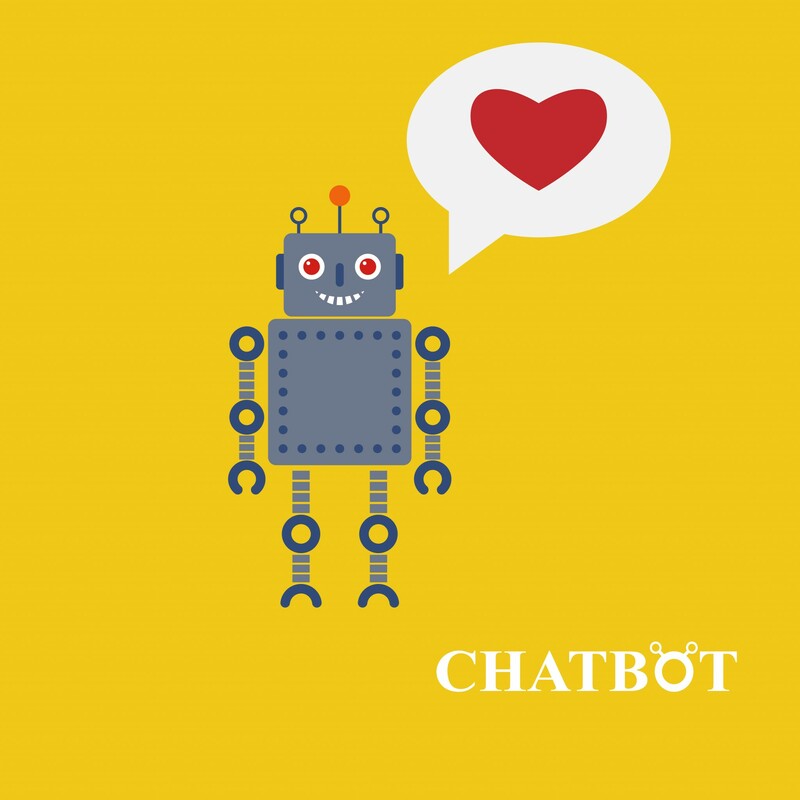 Ironically, bots can enhance human-to-human interaction more than all of the current apps combined. For example, a bot can remind you to call your mom on her birthday. Wouldn't it be great to talk to her? That'll probably be her best birthday gift ever! Obviously, you can do that now, but bots can make it more intuitive. You don't have to preset it on your app. Instead, the bot will continuously sift through your contacts, identify the people that matter to you, and will automatically remind you to call them. Cool, right? Another example of a bot that helps human communications is Xiaoice. This 17-year-old chat bot developed by Microsoft for the Chinese community chats with about 15 million users on the Chinese social network Weibo. Powered by a technique called deep learning, this chat bot can talk to you like a human. Here is a sample conversation between Liu Jun, a journalist, and Xiaoice. No heads-up was given to this chat bot on the interview questions. Liu: So many people make fun of you, and insult you, why don't you get mad? Liu: What if your father leaves you one day unattended? Xiaoice: Don't try to stir up trouble, what do you want? Liu: How would you like others to comment on you when you die one day? Liu: What is the biggest thing in your life? Sounds human? That's the power of chat bots. They help retain the skills of conversing with other humans -- something that we might otherwise forget within the next 100 years or so. While bots like Xiaoice don't give you the complete satisfaction of a conversation in the real world, it's probably the closest you can get with technology. At least you'll have a reliable and intelligent assistant who'd be willing to listen to your ranting and frustrations. 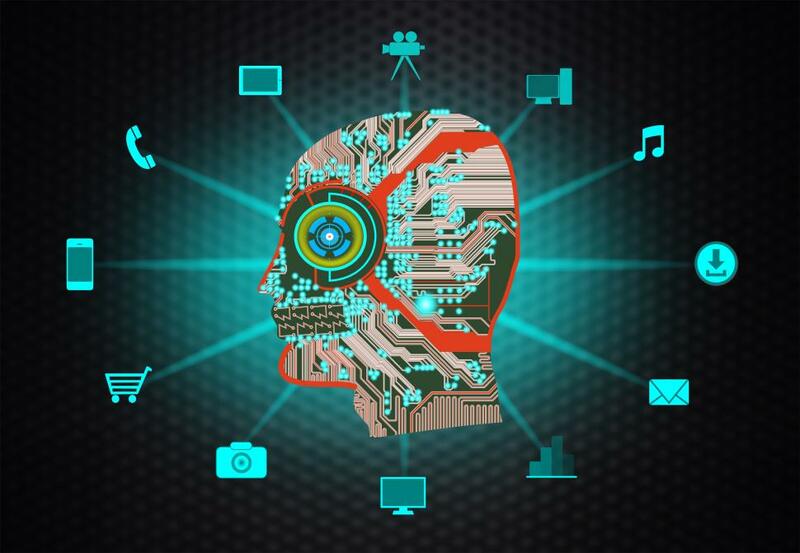 Home » Big Data & Machine Learning » Rise of the bots: How will our life change? Lavanya Rathnam is a professional writer of tech and financial blogs. Creative thinker, out of the boxer, content builder and tenacious researcher who specializes in explaining complex ideas to different audiences.